I had this great idea, I was going to use “social math” to describe the impact of diabetes. 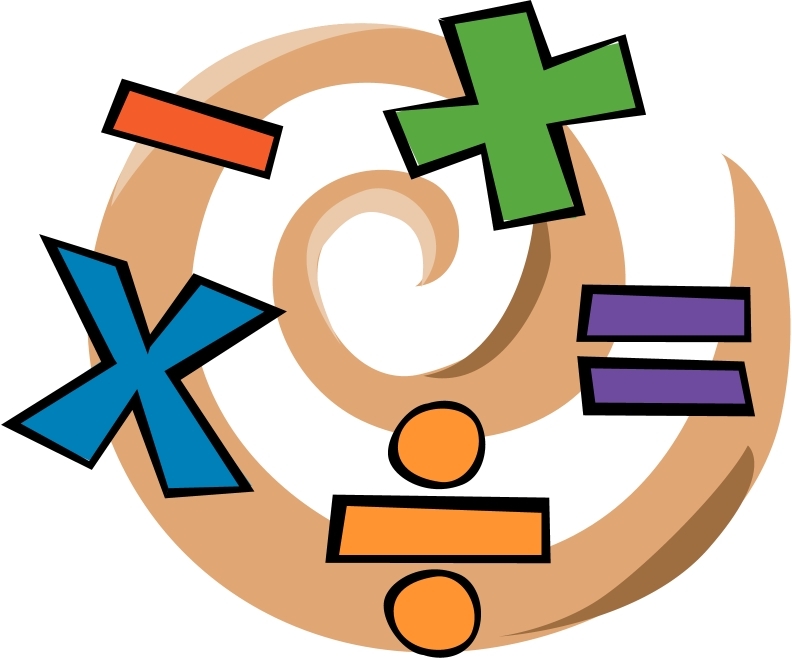 Social math is taking big numbers and statistics and putting them in a context that provides instant meaning, making the numbers more relatable and understandable for people. It helps people to see the importance of the numbers instead of just the numbers themselves. I thought this was perfect, I can show just how much supplies, money, and time is spent dealing with diabetes in a method that would make it more concrete. Well, turns out it’s not that easy. Let’s start with how many. According to JDRF, each year, 15,000 adults and 15,000 children are diagnosed with type 1 diabetes in the United States. That’s approximately 80 people per day or about 1 person every 20 minutes. So in the time it takes you to eat your breakfast, another person in the U.S. has been diagnosed with type 1 diabetes. Type 1 diabetes accounts for a huge amount of money spent each year. Each year, T1D accounts for $14.9 billion in healthcare costs. That’s close to $2 million being spent every hour! But that $14.9 billion only makes up a fraction of the $174 billion that accounts for both type 1 and type 2 diabetes, according to the CDC. And that’s just for direct medical costs. There’s a lot of supplies that come with being diabetic. In one year, my skin has been punctured by at least 1,618 needles. What about test strips? If every type 1 diabetic in the United States saved the test strips they used in one year and lined them up end to end, they would circle around the world, twice! This is using an average of 4 tests per day, per person, and 2 million people with type 1 diabetes. Here’s where the numbers aren’t quite as compelling. Type 1 diabetics need insulin to live. However, we’re still talking about relatively small amounts. I go through about 2 vials of insulin a month, that’s 20 ml. In the almost 13 years that I’ve had diabetes, I’ve used about 3 liters of insulin, that’s less than 1 gallon. When I think about it, a gallon of insulin is a lot, but that’s because I’m very familiar with my insulin doses. To someone who has no idea, a gallon of insulin in 13 years may not seem very significant. What about time spent on diabetes related activities? You know how someone has figured out how many days we spend in the bathroom or on the phone or watching tv? What about diabetes? When you add up all the minutes, how many days of our lives are spent strictly taking care of our diabetes? Here’s the thing, the answer is every day! It doesn’t work like that. Even if I say, oh yea I probably spend 30 minutes between bolusing, carb counting, testing and treating lows every day, I’m still thinking about my diabetes every other minute of the day. It is always on my mind. Basically I decided that the numbers don’t come close to conveying the impact of type 1 diabetes. There might be 2 million of us in the United States, but we are only 5% of all diabetics. It has a high cost, but only a fraction of the amount spent on diabetes in total. But these numbers don’t convey the day to day experience of living with diabetes. It doesn’t convey the continuous level of vigilance and worry, the constant mental math, the feelings associated with low and high blood sugars, the level of necessary preparedness, or the frustrations we all feel. I deal with 1618 needles a year, but that doesn’t tell you about how when I was first diagnosed, it took me close to an hour before I could psychologically send one of those needles into my finger. $20 spent on treating lows a month doesn’t tell you how disruptive and debilitating some of those lows can feel. And that 1 person that was diagnosed in the past 20 minutes, it doesn’t tell you the emotions he or she is feeling while being told that their life is about to completely change. Social math is a great tool for some statistics, but when it comes to diabetes, there’s so much that it can’t tell you.